Anderby Creek has had its roof installed and sits perfectly in the context of SandiLands. 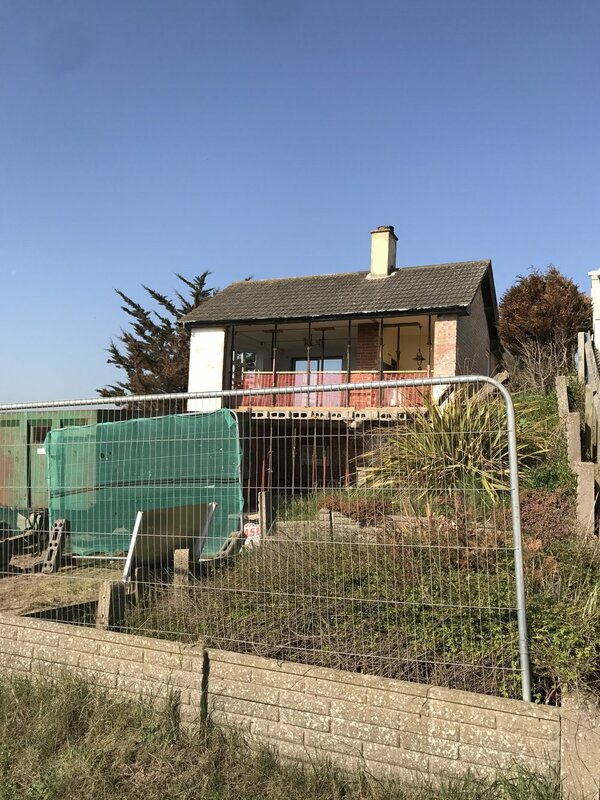 Anderby Creek is now covered in scaffolding, with the interior nearly gone and the steel in place to create the large openings for the windows, granting a view of this fantastic landscape. 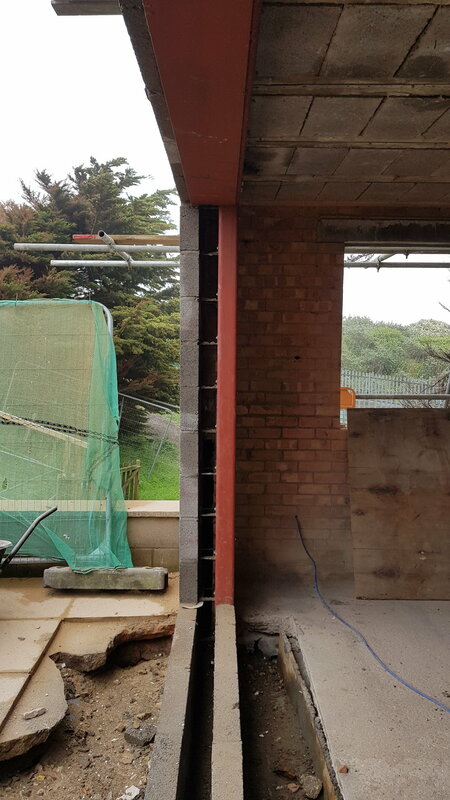 Work has started on Anderby Creek with the openings being made in the facade. To see more of this project and what shall be happening in the long run, visit the project page here.